Builder Alert! Build your dream house in fabulous North Burnaby. 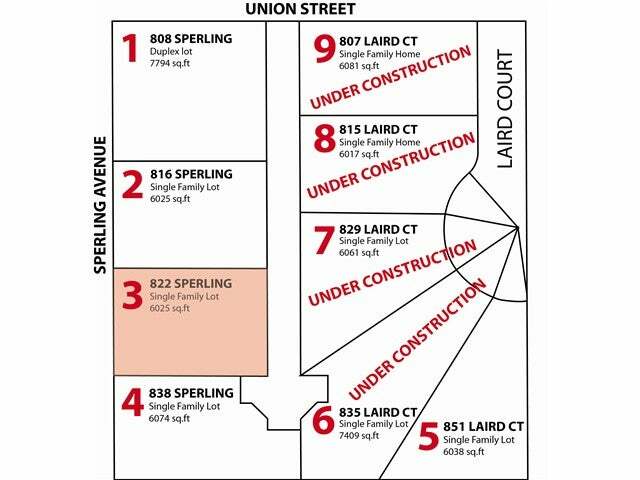 Building lots avaliable at Sperling & Curtis & Laird. All lots are zoned R5 and will be fully serviced. Staked and avaliable for viewing at Sperling & Union Street and Sperling & Curtis. This is an amazing opportunity for only builder or investor. 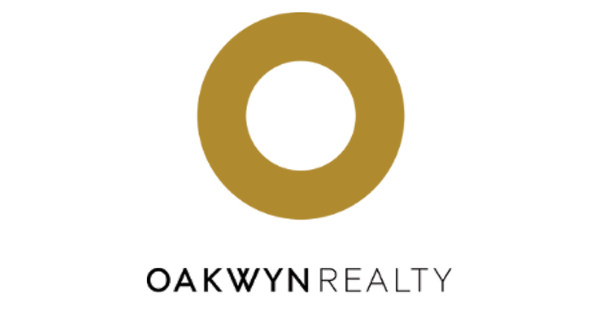 These fantastic lots are in the heart of North Burnaby. Close to schools, transit, shopping, recreation and major routes. The chance to build a brand new home surrounded by all new homes is a rare opportunity in Burnaby. Will sell for land value or will custom build to suit. Lot Size 6025 Sq. Ft.